← 3. More. Days. Until. Christmas. Break! 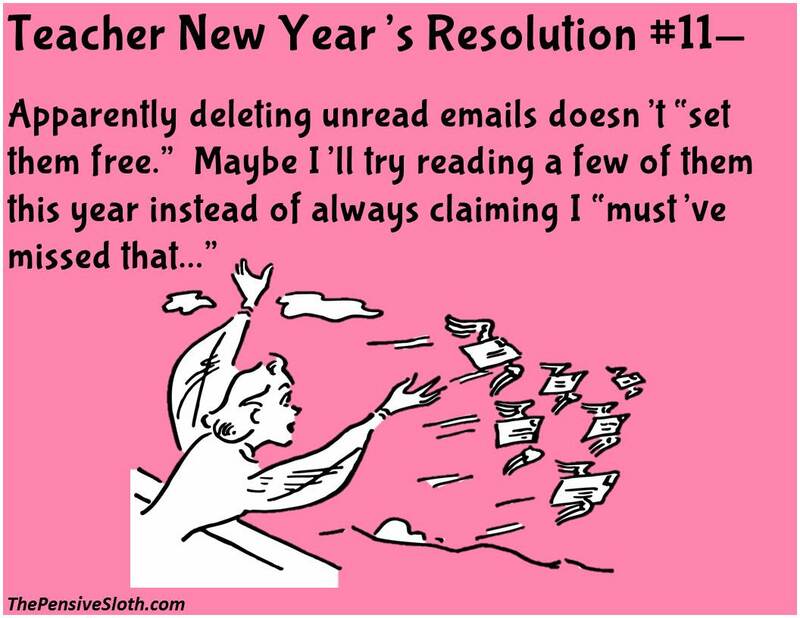 Wondering the same thing… Would we see an all male doctor New Year’s Resolutions? Laura, the national average breakdown is 24% males, 76% females. I especially will not do #13 as I don’t appreciate working on Saturdays to make up for days GOD decided to give us off. That’s a good one! I’ve never thought of it that way! Saturday?!?!? We’ve never had to make up weather days on the Saturday. 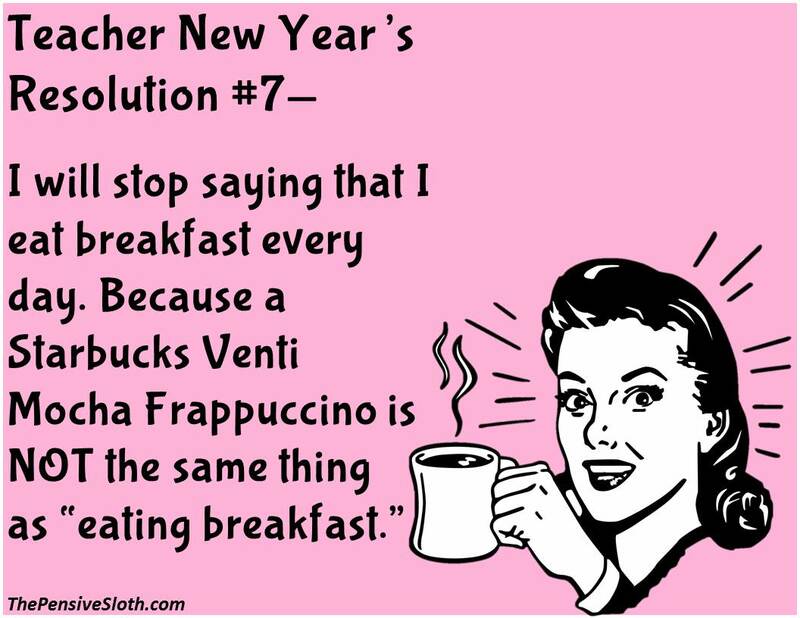 Thank goodness ! Superior! I say this because, they made me think of another word to say then good job!! Thank God for Great Teachers! #17– I will not assume that all teachers are female. Seriously. That bothered me, too. Thank you. This coming from a retired 35 year male teacher of Six graders. You are right of course, but in her defense, she does teach elementary. About half of the staff at my high school are male, but if she has one guy in her building, it is probably the principal, and if there are two, the second is either the janitor or the gym teacher. That is the reality of most elementary schools. 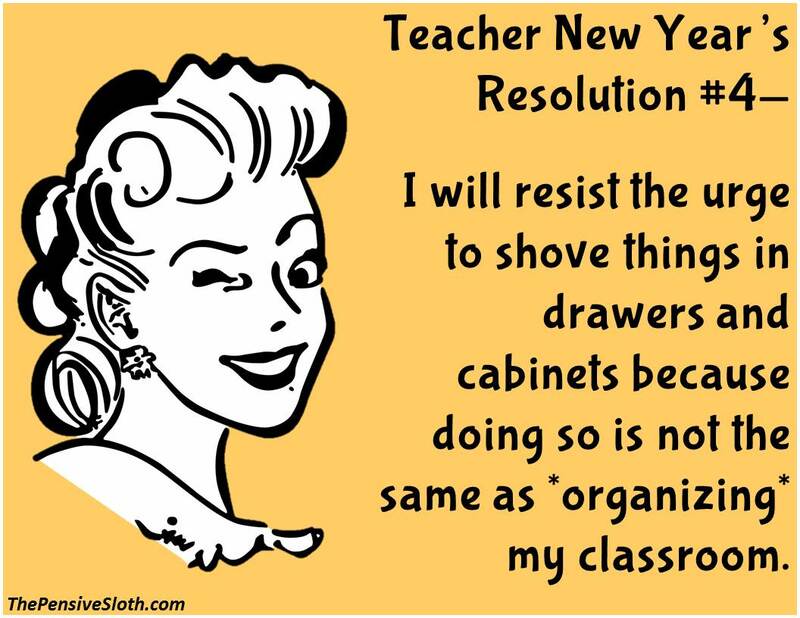 All teachers are housewives that don’t have much else to do, right? That’s why we pay them so little. Embarrassing. It’s also that assumption that (probably) put us in the health insurance situation where it costs more to add your family than it does to insure them separately. But they are usually the majority of them, especially in elementary school. At least that has been my experience. #6; especially in. kindergarten class with “emerging” readers and #12; at least wait until after the 100th day! 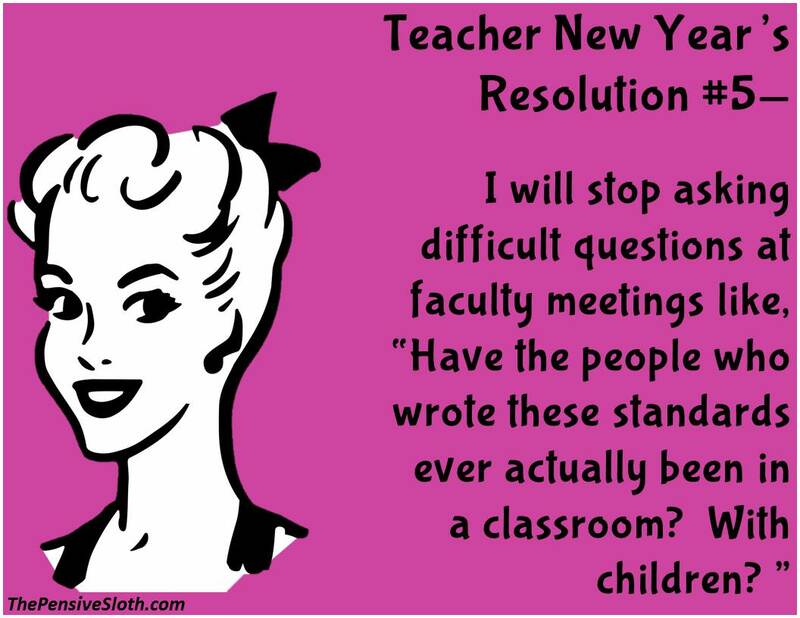 I’m a kindergarten teacher and couldn’t agree more with you on #6. These are right on target!! THOSE WHO CAN, TEACH. THOSE WHO CAN’T TEACH RUN FOR OFFICE AND WRITE EDUCATION POLICY. I love how they are all females and from the 50’s and 60’s! Got my hubby drilling holes in mugs over the next couple of months. We’re clearing out several teachers’ cupboards and making them into our Mothers Day planters this year. 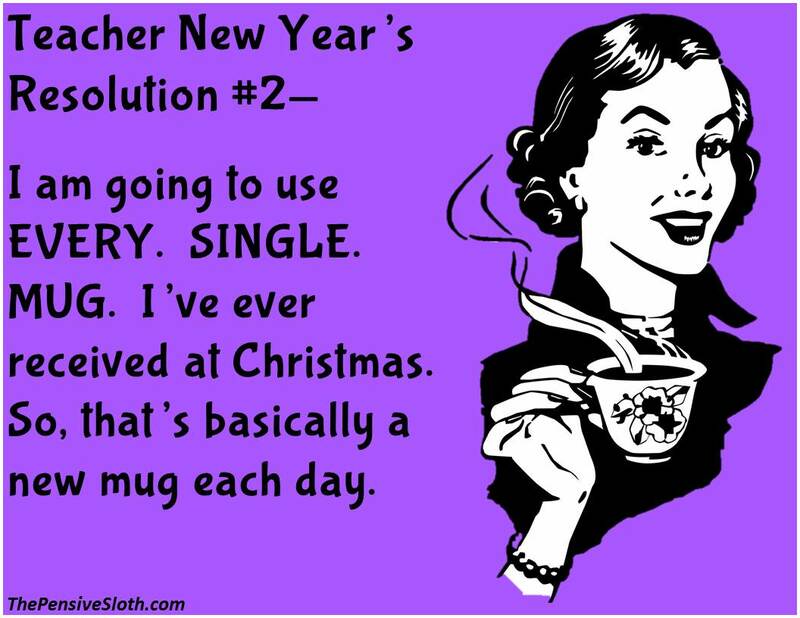 I went through my first mug-less Christmas since I started teaching this year!…and then my 21 year old gave me one for Christmas. Can’t win. Great seeing in writing what I am thinking about. Love it! 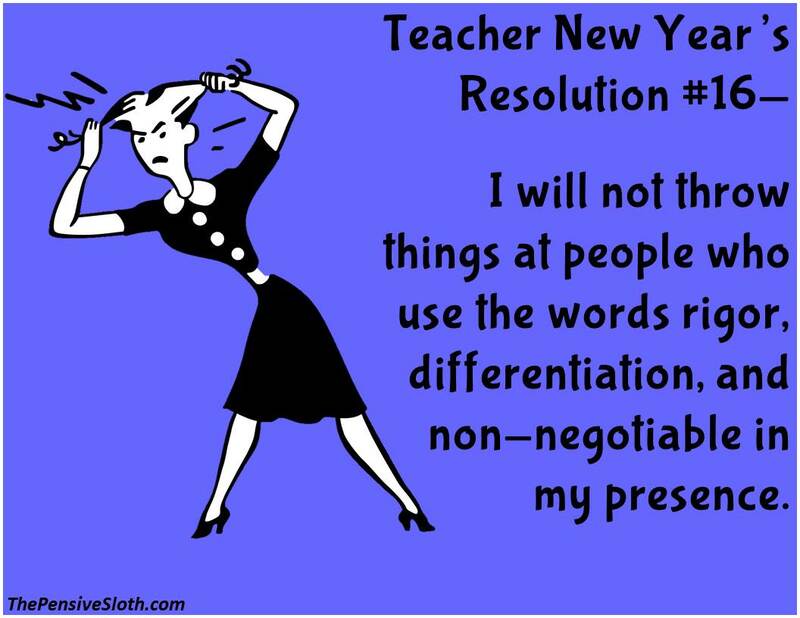 I learned to hate the word rigor! #10 I have a teaching degree and have not been able to find a teaching position. I went three years without a full time job. If you have an English LA 5-12 license, I will gladly trade you places. You can be an IA. What are the programs that offer those positions? They’re hiring in the UAE Abu Dhabi. Teach Away and Footprints are companies that can help. My son had a wonderful 4th grade teacher. He finally went on to become an administrator to make more money to support his family. With that said, there are many people who have a degree, who don’t have 2-3 weeks off for a Christmas break and have the summer to enjoy their children. I by means am demeaning teachers, but there are many jobs that require an education that are far worse. Hi Kaye! 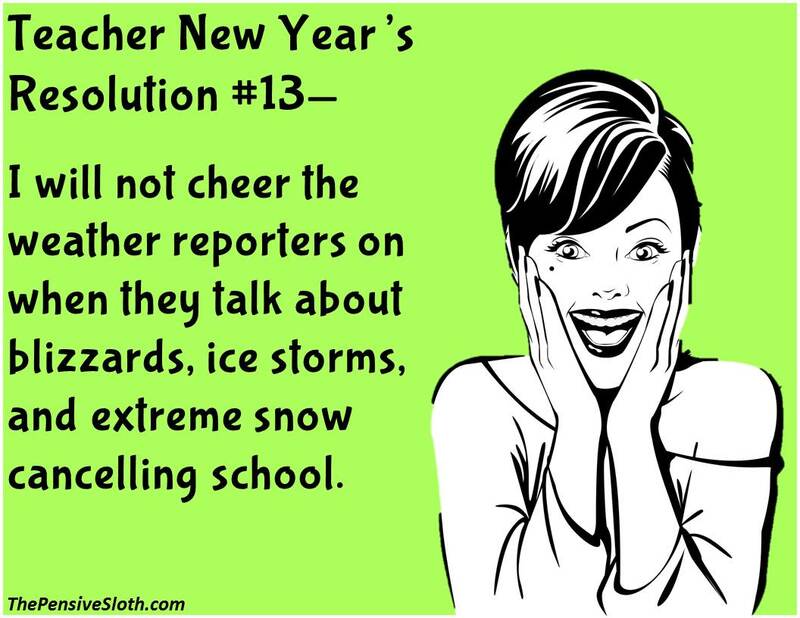 That is a very common perception and an easy one to make because your son had 2-3 weeks off for Christmas break and a summer you assume the teachers do as well. The teachers, however do not. Hard working teachers like the one your son had in fourth grade probably only had two day weekends – when there was a three day weekend. In general teachers work one day EVERY weekend. That’s a six day work week and if you count the hours they work after school each day it easily adds up to an eight day work week. 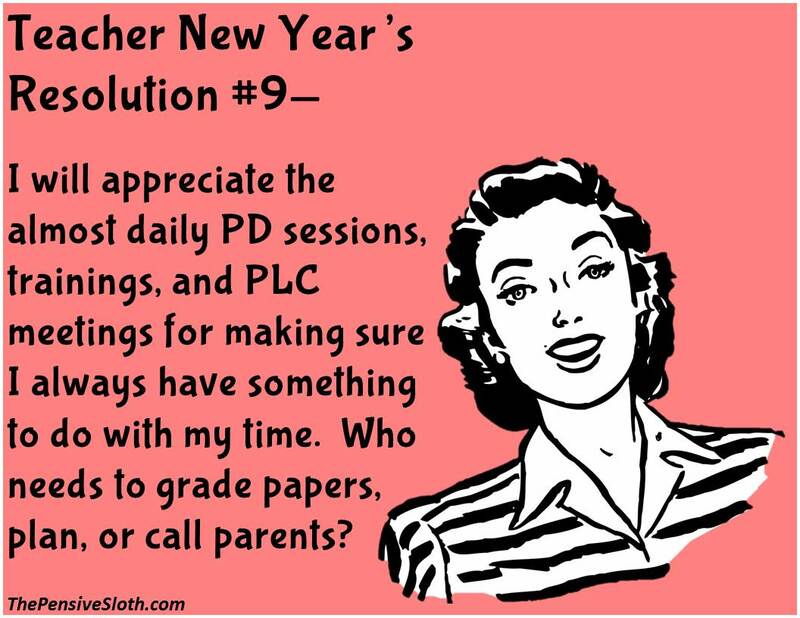 Teachers have about three hours of grading a night. 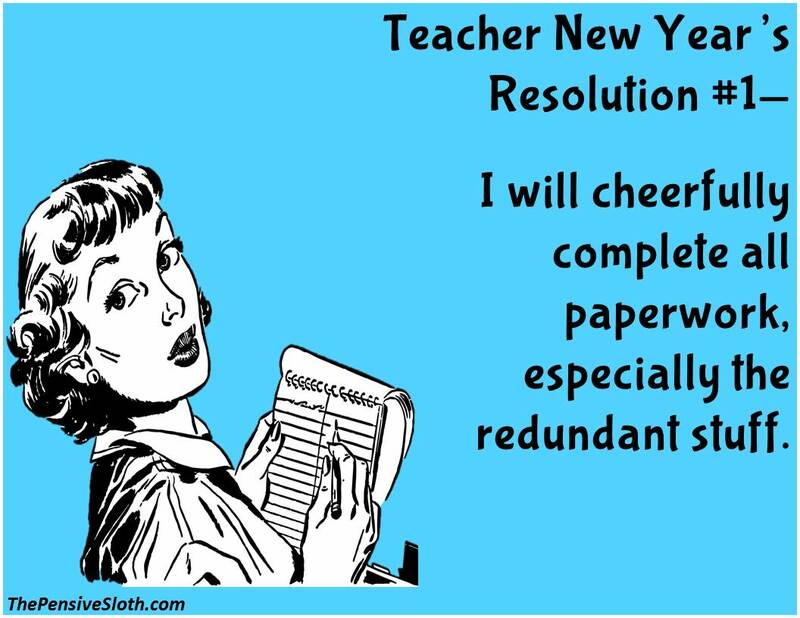 That’s not including planning, prepping and inputting grades into grading systems. That is simply putting a grade on each paper created that day. When teachers log all the hours they work they make less than minimum wage. They make less than most babysitters – and babysitters do not need a degree, prepare a lesson plan, or assess progress. I’m not saying there are not jobs that are worse – that is a matter of perception anyway. 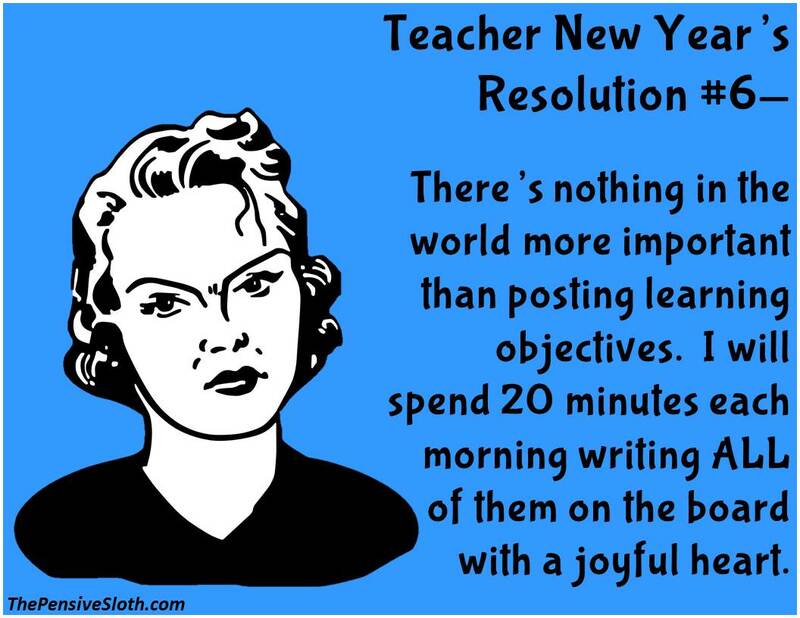 All I am sharing is that teacher’s work hours are over the top and they do not have the breaks people think. There are continuing education hours etc. Summers are not as free as you think and really they probably do not cover all the evenings (every school event/play/conferences/school fair) and Saturdays teachers worked. Many people work hard in their profession. I am not saying teachers are the only ones. I think the frustration is that there is a perception that teaching have perks due to their perceived “time off.” The truth is, it’s not as much time as people tend to think. 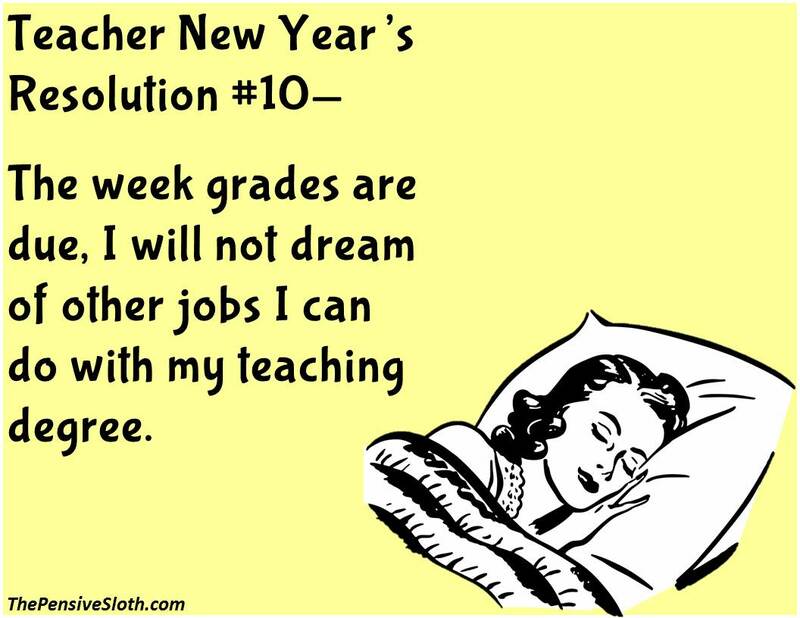 Teachers are generally overworked. That’s all I wanted to share! Teaching today. Is actually 2 jobs. The day job is working with human beings. Handling the …people side …..of the job. Managing the ebb and flow of the environment. The night job begins as soon as children leave the building. That involves all the planning, grading, searching, communicating, meetings, shopping, planning and preparing reports to justify your existence. Any perception that you know what teaching is like because you have been a student is simply an illusion. You DO understand that those days “off” are not paid? You are paid to teach a certain amount of days. The DISTRICT chooses when those days will be. 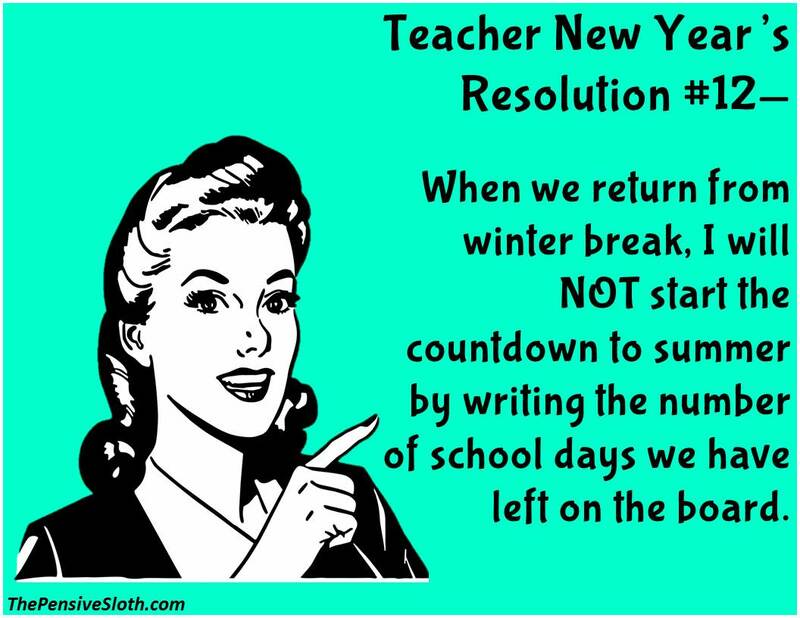 And teachers do NOT have summers “off”. 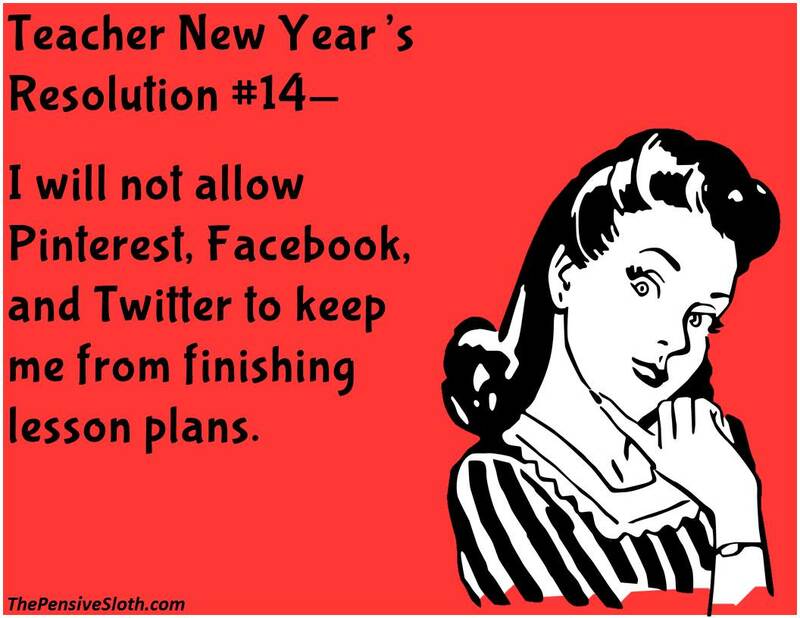 Continuing education and planning for the upcoming year take at least a month of that and teachers are NOT paid for that. 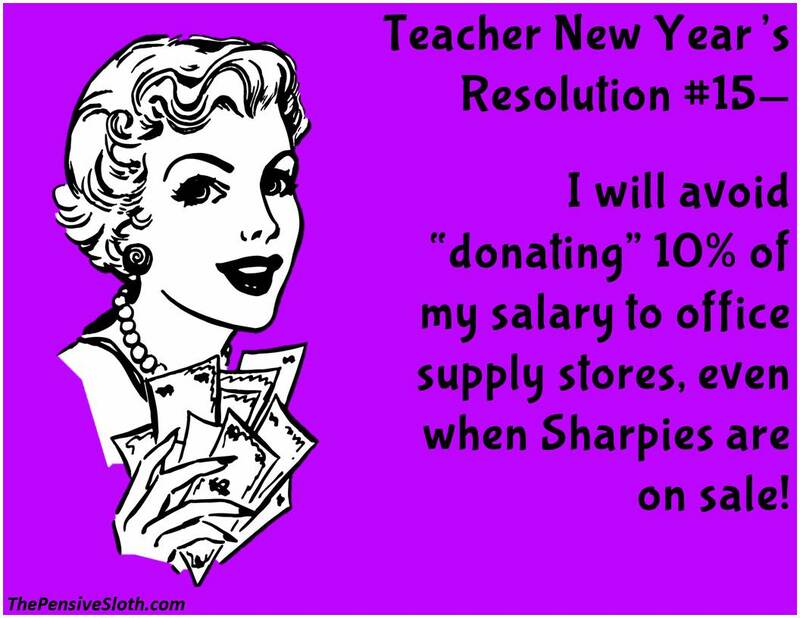 Also, most teachers work summers to augment their meager salary. …in which people with masters degrees are paid less and treated worse? I think not. In which people with Masters degrees are paid less and treated worse? Nice try. Don’t know where you live but but here in New England 10 or 11 days including weekends is all you get for Christmas break and as for summer most of it is spent taking classes and preparing for the next school year. Reblogged this on Gwen Owens of Relationships Start With You. The author was obviously not an English teacher. How sad it is that education has become so myopic at students’ and teachers’ expense. 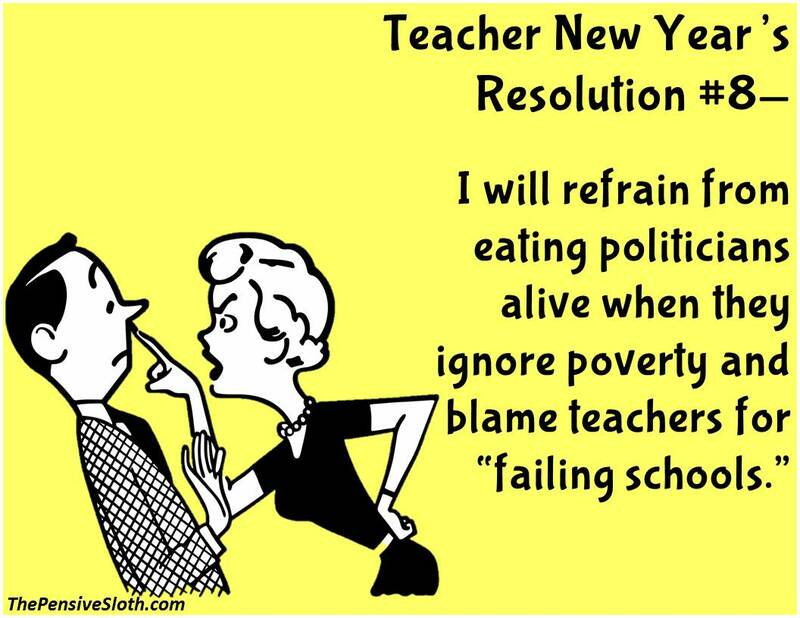 If only the country was run by teachers. You forgot the word MINDSET. Ugh… Now they tell us HOW to speak to our class, they come in to be sure we are creating the right MINDSET! Lots of truth in these comments. And/but all the illustrations are of women. That just isn’t true any more– though often it takes a two income family (of whatever sexes) to earn enough for one to afford to earn just the salary of a teacher. Warming to know that teacher-bashing is an international past- time! And no I’m not a teacher of English but an English teacher so why not have some fun with my use of paragraphs! Goooodness, folks, take a deep breath. Humor, it’s humor. Truth, yes, but read it for what it’s worth and move on. Nobody in their right mind loves doing what I do, wrangling with 100 thirteen-year-olds, day in and day out. So my “senior citizen” teammates/colleagues and I really are half crazy and choose to continue pouring ourselves into these kiddos. 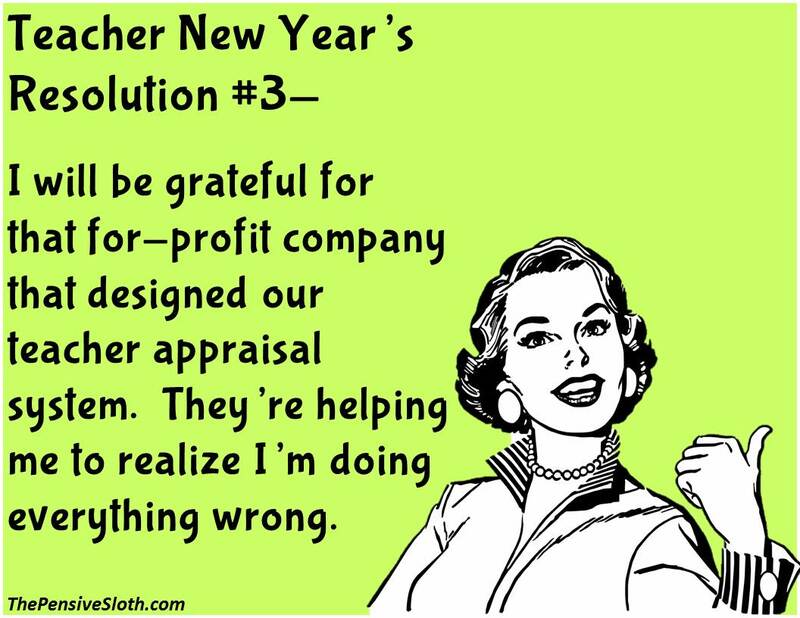 So when something as pointed as these memes come across our email, we enjoy a good laugh–and get back to our 60 hour workweek. Not asking for anybody’s pity or comparison. Just love a good laugh. Male teacher from Florida – glad ti is my last year. Tired of not teaching and doing this the the government says is the things to do. Now they do not think we can teach and want us to show videos of the lesson. Too much testing and too little time in the room teaching.